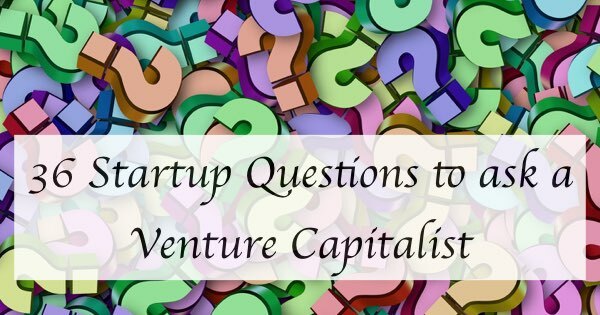 If you are an entrepreneur and you are facing your first meeting with a venture capitalist you might feel at a slight disadvantage. After all, he has probably met thousands of entrepreneurs and done hundreds of these meetings. 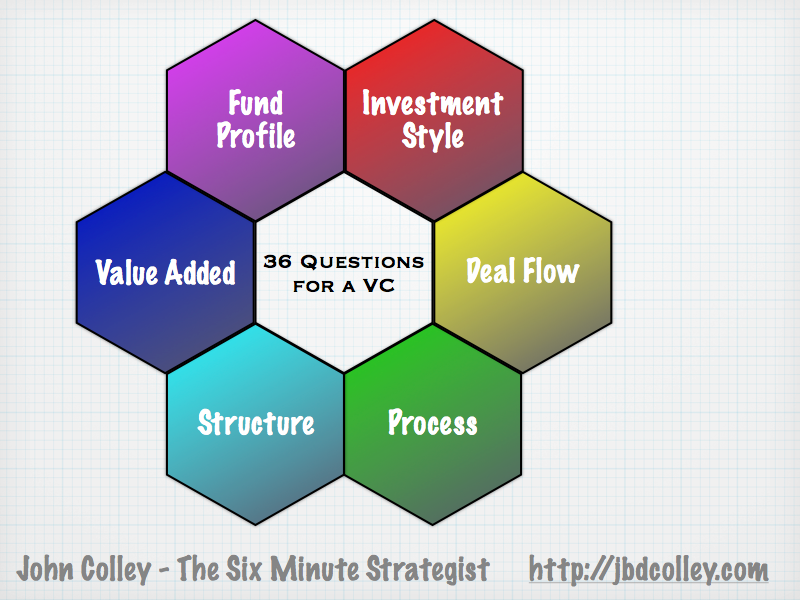 I thought it would be helpful to provide the Six Minute Strategist’s Guide to 36 Questions to Ask a Venture Capitalist – to redress the balance a little shall we say! A. Fund Profile. It is important to understand the fit of the fund to your business and whether the strategy espoused by the VC firm at the time the fund was raised is consistent with the aims and objectives of your company. B. Investment Style. Each firm has their own approach (well OK many are very similar) but it is important to understand how they work and how they are going to work with you. This also affects the chances that they will want to make an investment in your company. D. Process. If you start working with a VC firm, you are setting out on a long term relationship and it is important to get off on the right foot. There is a lot of detail to be covered in the investment process and they will explain it to you. Raise the subject and get them to explain it to you. E. Structure. The devil as ever is in the detail. The financial and legal structure of the deal will be complex and usually designed to minimise the VCs risk. Forewarned is Forearmed! F. Value Added. Don’t just look to a VC for their money. In most cases they will want a seat on your board, if not two. What you want from this is relevant experience and the ability to contribute to the business beyond their financial investment. Don’t be shy. If you have a great business they will want to invest in it and you are entitled to know what else they are bringing to the table. This list of questions is not meant to be exhaustive but to give you some pre-loaded bullets in your gun to shoot at them. 1. How many investments have you made in your current fund? 2. Which pension funds and other investors have invested in your funds? 3. What (relevant) sector experience do your General Partners have? 4. What is the value of your total funds under management? 5. How many investments have you made todate? 6. Do you have any geographic limitations on your investments? 7. How do you differentiate between the opportunities that you see? 8. What sort of deals do you look at? 9. How many deals do you look at in a year? 10. How many deals do you do in a year? 11. Do you make minority investments? 12. How hands on are you with your investments? 13. What is the average size of each investment? 14. What is your min/max equity cheque? 15. How much do you expect to keep for follow on investments? 16. How much leverage do you bring into your deals? 17. Where do you find your deals? 18. Do you work on cash multiples or IRRs? 19. Who would I work with in your firm – what is their relevant experience? 20. Do you have any current investments which may conflict with my business? 21. What are the key attributes you look at when evaluating a deal? 22. What is your deal process? 23. Can we speak to some of the CEOs of your existing investee companies? 24. What financial information do you expect us to provide? 25. How do you value my company? 26. Who makes the decisions about investments? 27. Explain the key tenets of the shareholder agreement? 28. Do you insist on a board seat? 29. Will you want to appoint a non exec chairman? 30. Explain your return expectations? 31. How do you structure your investments? 32. Do you bring any added value to the table? What? 33. Can you find additional deals to help my business grow? 34. Which sectors do you focus on? 35. Is this/my deal important to you? Why? 36. How do you work with us post investment? Looking to improve your Copywriting Skills? …then I have a Question for You! 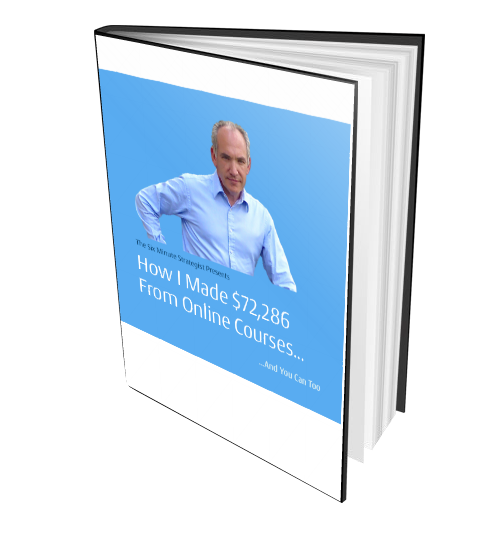 ← What (on earth) are YOU doing online? I am grateful to John Colley! article helped me better understand the processes of funding. I would very much like to work with you, John Colley. Thank you for your comment. I hope your discussions are positive. Check out the “This week in Venture Capital” podcast with Mark Suster over at http://thisweekin.com/thisweekin-venture-capital/ for more useful Venture Capital comment and information.